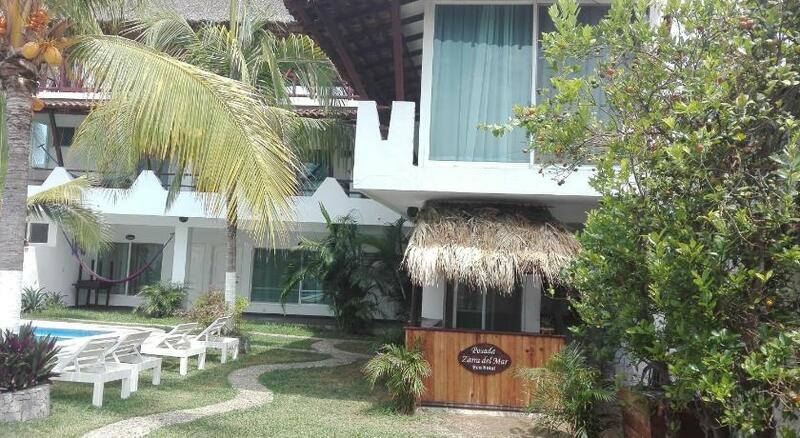 Offering a restaurant, a garden, sun terrace and a private area at Pie de la Cuesta Beach, Posada Zaira del Mar is a property that offers an outdoor pool and free Wi-Fi access.The rooms here will provide you with a balcony, a patio and a terrace. Featuring a shower, private bathrooms also come with towels. You can enjoy a sea view and a pool view from all the rooms.At Posada Zaira del Mar you will find a garden, a terrace and a bar. Other facilities offered include grocery deliveries. The hotel is 23 km from Acapulco Bay and 24 km from La Quebrada cliff. Acapulco International Airport is 45 km away.